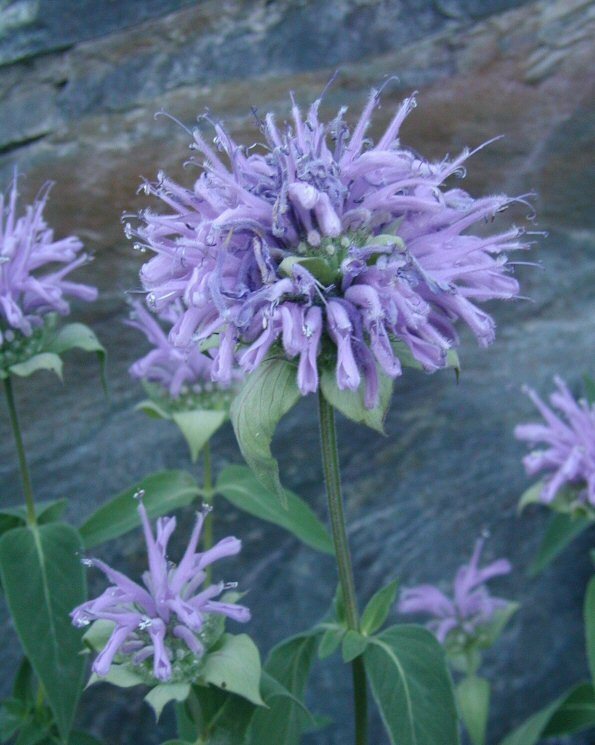 Monarda fistulosa (WILD BERGAMOT) is a species of shrub in the family Lamiaceae. It is a photoautotroph. Monarda fistulosa var. mollis (L.) L.